The holidays have crept up on me very quickly this year! I'm sure your gift shopping is well under way, but here are a few picks for the tea-lover in your life. Giving a tea related gift is always a good way to show how you feel. It gives the recipient a reason to slow down, relax, and enjoy themselves. To breathe and contemplate their day, or just smile and clear the mind. You can't go wrong with beautiful glass teaware. It's functional enough to use every day, and beautiful to look at. Each pot of tea will feel extra special. Every time it's used, the recipient will be reminded of your friendship. The best part is you can gaze peacefully at your tea as it steeps. Seeing the appearance of the tea is part of the pleasure of tea time. I love this glass teaware from Kikkerland. The Ora Teapot is beautiful, and perfect for delicate green teas. It just the right size for one or two people, and the built in strainer makes it easy to re-steep the leaves many times. I also love these double walled cups, they are the perfect size for the teapot. If you are looking to give a larger teapot, the Lotus teapot is a great choice. It is large enough for a group, and has a removable strainer. It has nice wood details, and the warming stand is a nice touch. You could put a little votive candle in the warmer to keep your pot of tea at the right drinking temperature. 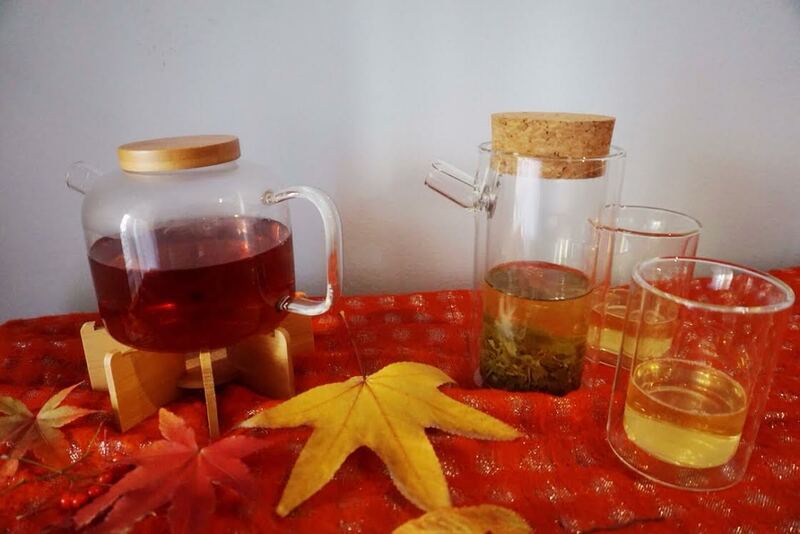 I recommend teas all the time, and for something a bit different, how about a tea subscription? There are many out there, and not all of them are worth the investment. Global Tea Hut is a good choice for the true tea lover in your life. The tea comes with an informative magazine and usually a little gift. There is much to be learned every month with this subscription. I have one, and I look forward to seeing it in my mailbox every month. I savor all of the information in the magazine and try to reserve some quiet time every day to read it. To give a fancy, extra-special touch to your afternoon tea, I'd highly recommend sugars from Chambre de Sucre. I can't think of anyone that wouldn't love receiving a package of these beautifully crafted sugars. They are almost too lovely to eat! There are many different shapes and sizes to choose from. For the inquisitive tea lover in your life, books are always a good bet. 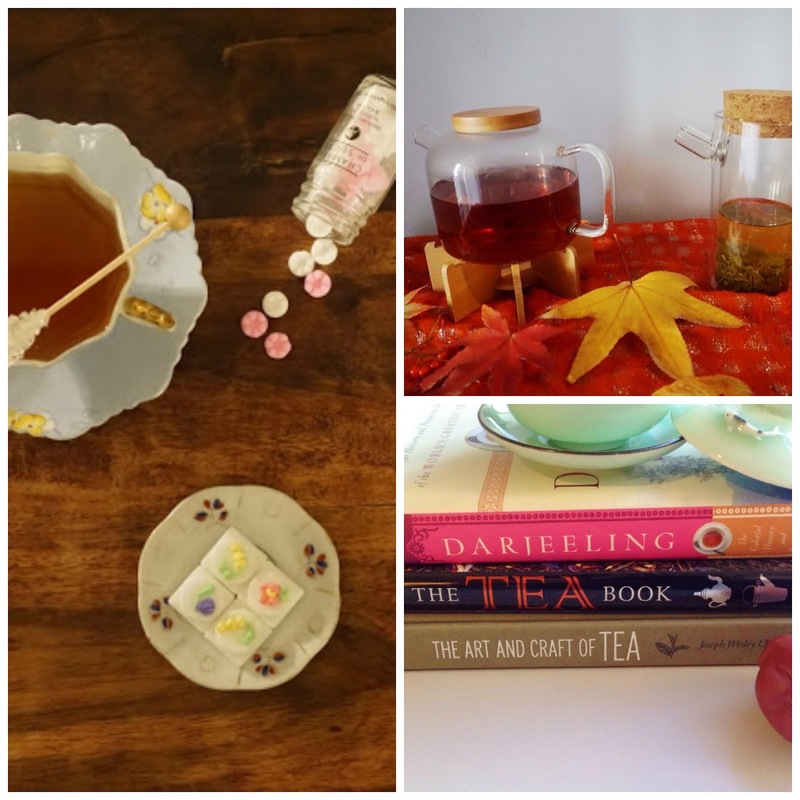 I've read a few excellent tea-related books this year, and they'd all make great gifts. For anyone with a wanderlust for tea history and travel, Darjeeling by Jeff Koehler is a great choice. It is extremely informative and readers learn the history of Darjeeling tea, its processing, and future. For a beautiful book with stunning pictures, lots of information and recipes, The Art and Craft of Tea by Joseph Uhl can't be beat. Learn about the importance of terroir, how tea is processed and grown all over the world, and drool over pictures and recipes you can make at home. For a well-rounded tea book about history, growing regions, processing, and tea rituals around the world, The Tea Book by Linda Gaylard is a perfect choice. 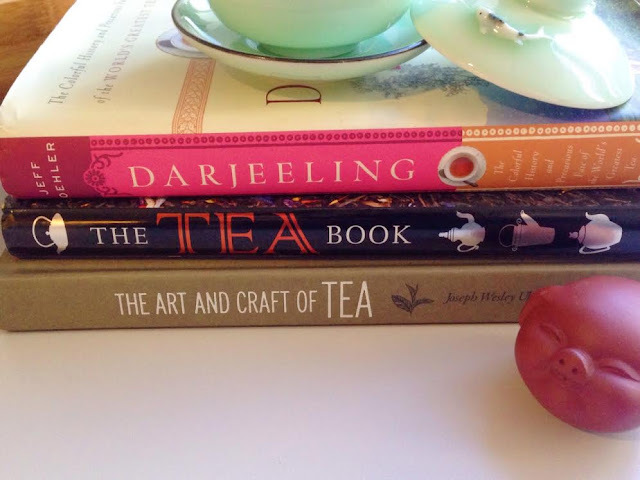 Any tea lover would be happy to own one or all of these books. They will be read and loved for many years to come. Happy Holidays everyone! I hope you enjoy every moment with friends and family. If you have any gift giving questions, feel free to drop me a note in the comments.